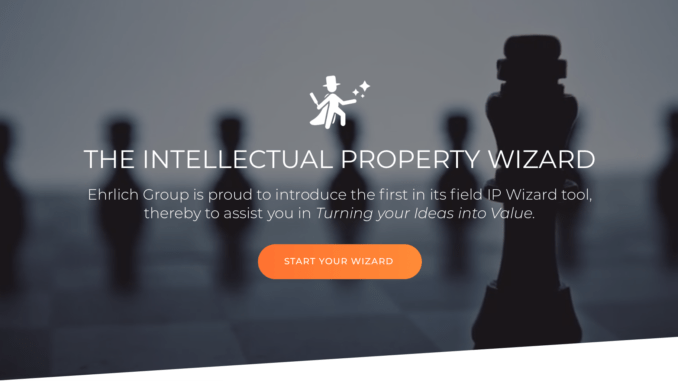 Israel-based patent attorneys Ehrlich & Fenster (E&F) has launched ‘IP Wizard‘ – an expert system that helps tech startups understand when and how they should apply for a patent and then guides them through aspects of the filing process. Roy Melzer, an attorney at the firm and a specialist in software, told Artificial Lawyer that the firm had come up with the idea after seeing how often entrepreneurs and tech pioneers got confused over patent issues at the early stages of their invention’s development. Patenting their technology is something that doesn’t often come up as a subject of conversation among legal tech companies – at least in terms of public discussion – so it was very interesting to hear Melzer’s insights here. Although, as it turns out (see more below), several legal tech companies are applying for patents even if they don’t seek to publicise this. 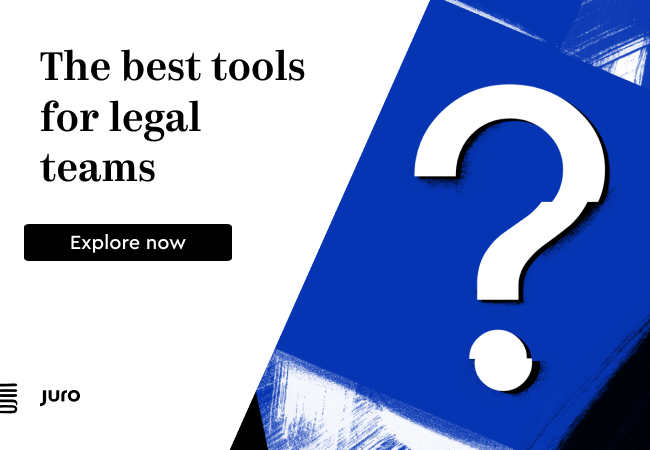 ‘What bothers a lot of our clients is the stage before they meet with a patent attorney, so this tool helps them to know when it’s time to approach a lawyer in relation to IP,’ Melzer explained. The wizard, as they like to call it – or in other words an interactive rules-based logic tree / expert system – initially allows an inventor to better understand the status of their software and what that means for them. It was built using LegalUp, the web-based interactive platform. 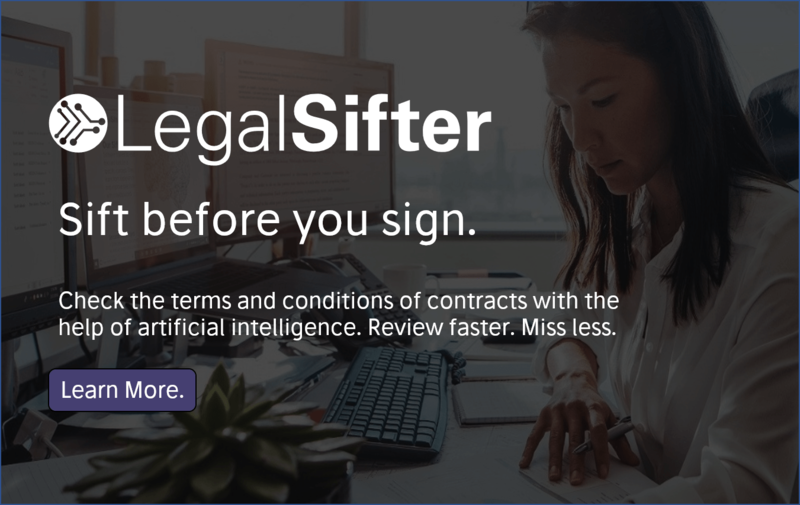 For example, Melzer pointed out that if you are still working for a company and have developed a new legal tech application that you intend to launch on your own, there could be issues related to ownership. Students also can face challenges, such as does the university own your invention, as you developed it there? It guides people through other questions, such as when and how the invention has been mentioned in reports and publications before, and what that may mean. ‘The system gives you a report, shows your status, and you can also do other things with the wizard such as build NDAs,’ Melzer added. Melzer explained that aside from initial factors such as status, a lot of startups get confused about the nature of their invention, primarily around separating technical innovation from business innovation. I.e. have you actually created new technology whether in software form or something else, or have you just found a new way to do something, such as a business process, using what was already there? ‘If you are only talking about business innovation then you are not ready to file a patent and it can be a waste of time. But, it’s hard to define what actually is technical innovation,’ he added. The system is in English and can be used by anyone globally. Melzer also said that clearly there is a business development aspect to this, as it guides potential clients to the firm, but it’s also fair to say it’s providing value to startups before they start paying for a patent lawyer. 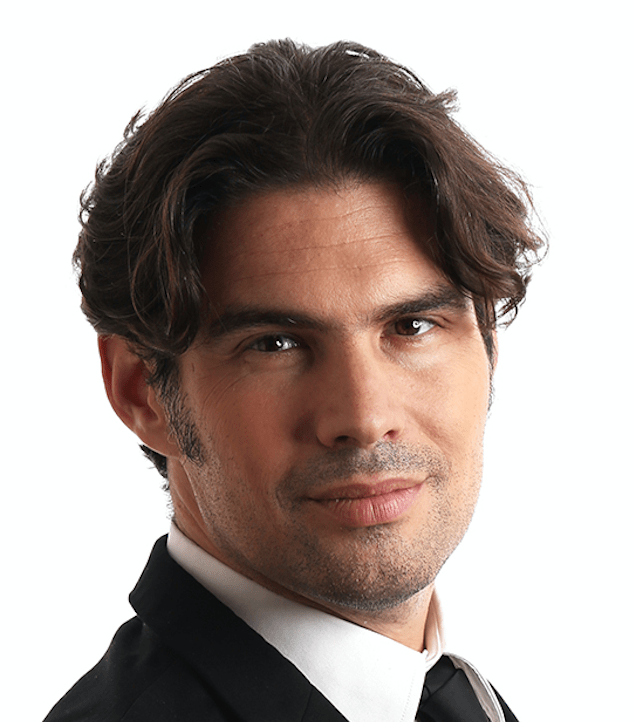 He added that in most sectors, having the ability to show you have a patent for your software can be vital in terms of gaining venture capital funding. 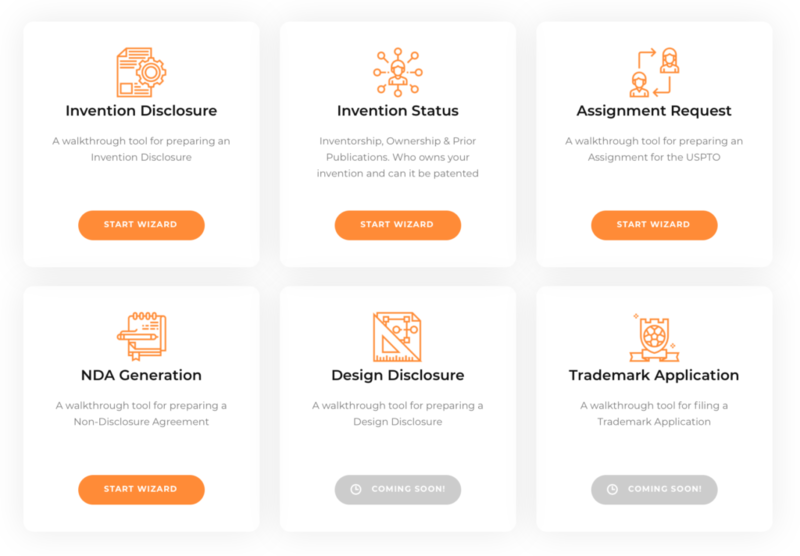 Some legal tech startups and more developed companies do have patents, and it’s fascinating to see who has patents and also to see what has been patented, or at least filed, already. For example, Thomson Reuters filed a patent in 2003 for a document generation system and it was granted in 2007, one of many that it has. While LexisNexis back in 2004 filed for a system that could ‘extract facts from text’. It was granted in 2012. 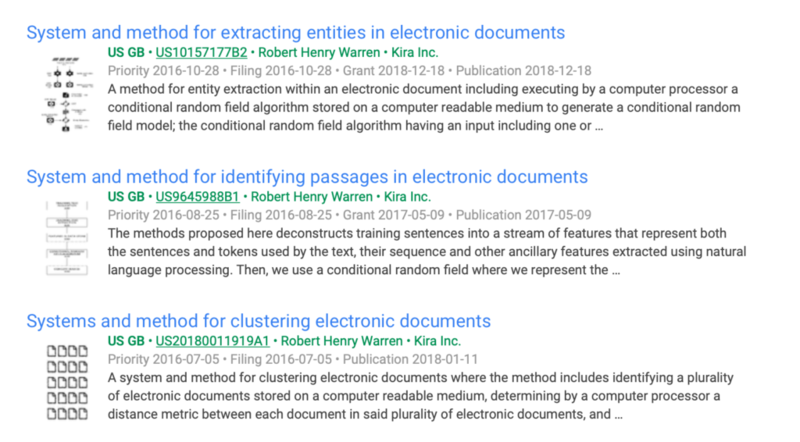 It’s fascinating stuff and you could easily spend many days exploring what patents related to legal tech have been filed and granted around the world. The fact that this is an area that very rarely comes up for discussion in legal tech land perhaps underlines the need for startups to be more aware of it.